It’s a happy day for Radio 1Xtra DJs Charlie Sloth and Mistajam, so congratulations to them, but it’s a very sad day for the Big Dog (or is it Big Dawg?) 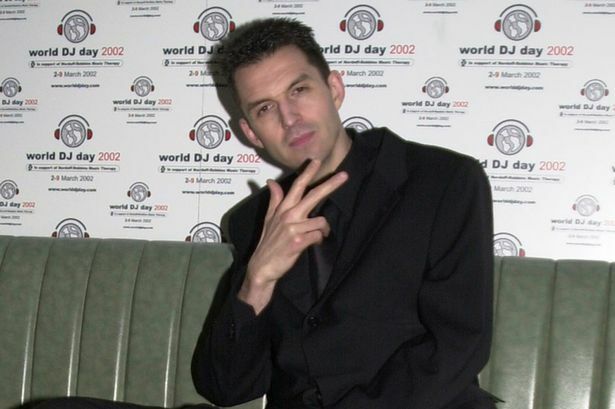 himself, Tim Westwood, because after twenty years of presenting his show on Radio One and 1Xtra, he’s leaving. 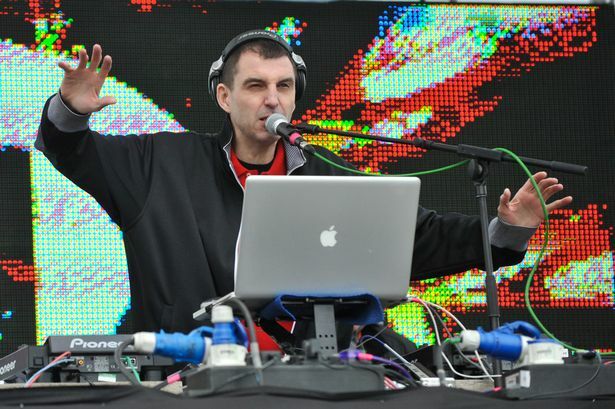 Tim, who’s 55 and was hired back in 1994, presented his hip-hop and rap show between 9pm-11pm on Radio One and 1Xtra, but after a schedule shakeup, has been replaced by Charlie Sloth – upsettingly, the same DJ who replaced him on his drivetime show last year. Er, Charlie Sloth is really good though. But Tim! Poor Tim. He’ll still be on air until September, so get your fill of ridiculous sound effects and street slang while you can. He’s also been outspoken about homophobia in rap, and has interviewed everyone from Jay Z to Kanye to Snoop Dogg. He’s also won five MOBO Awards and was very polite and nice when we met him, asking: “Is it ok if I put my records away while I speak to you?” He also presented the UK version of Pimp My Ride, but we’ll forgive him for that.